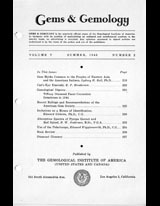 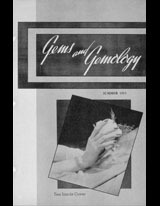 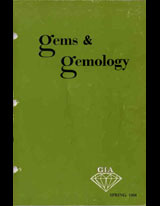 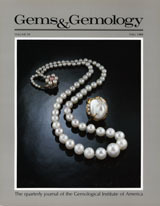 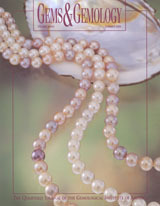 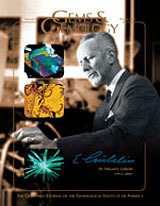 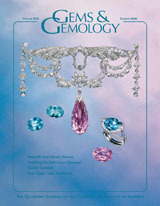 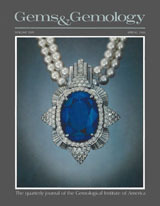 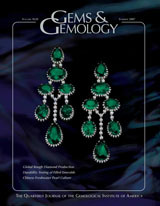 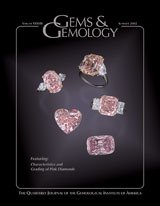 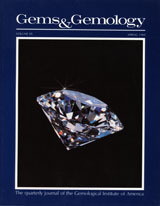 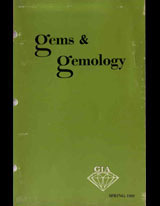 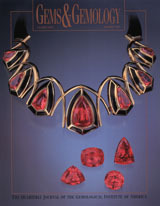 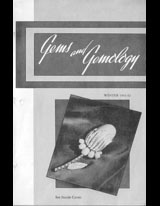 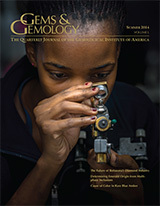 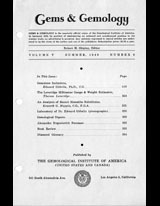 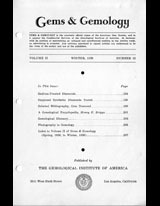 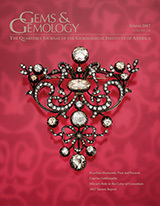 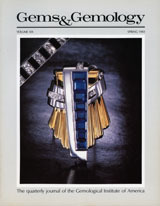 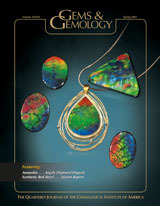 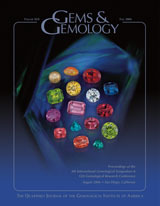 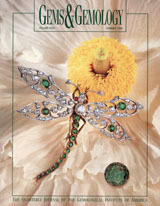 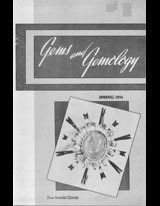 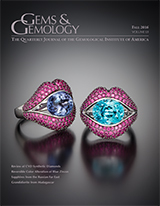 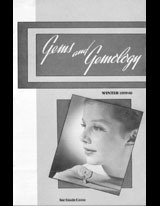 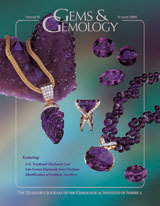 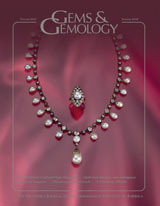 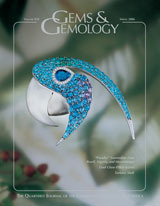 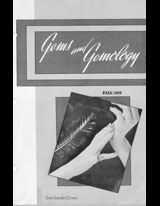 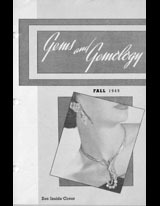 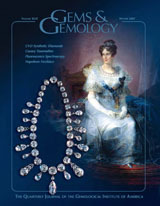 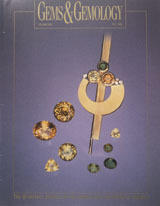 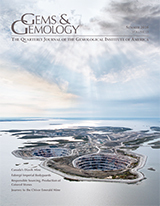 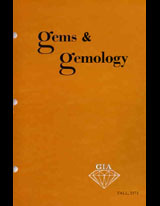 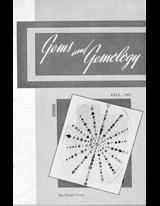 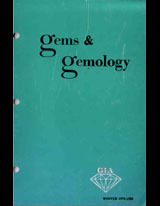 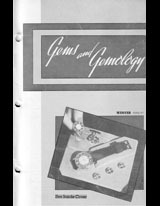 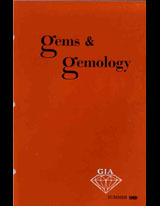 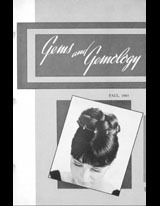 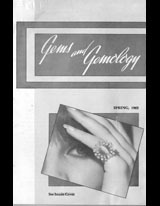 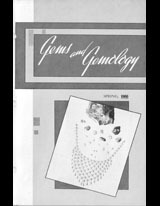 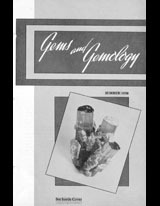 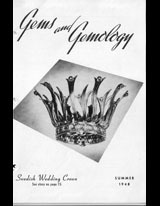 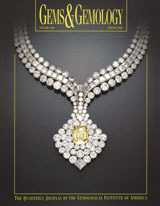 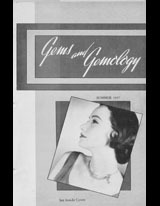 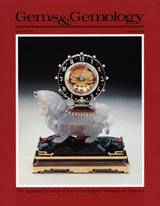 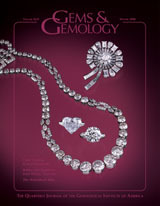 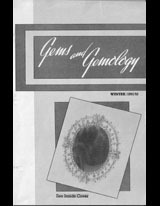 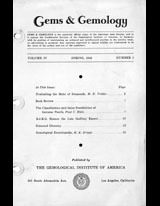 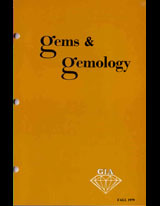 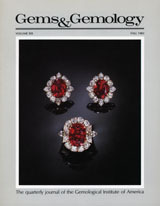 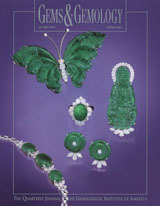 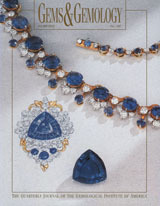 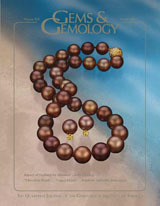 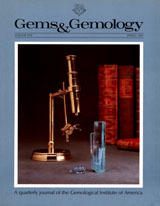 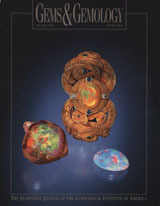 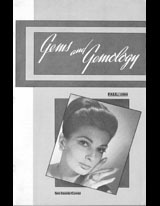 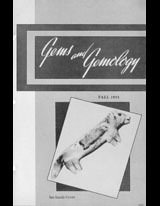 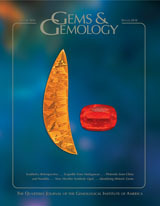 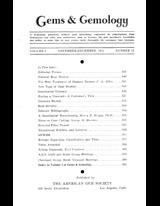 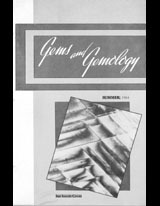 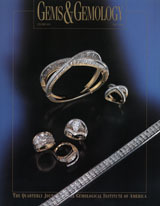 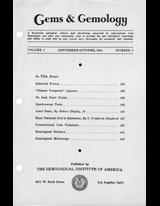 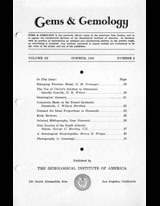 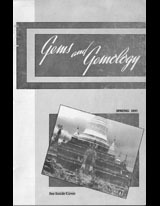 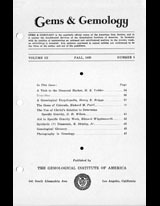 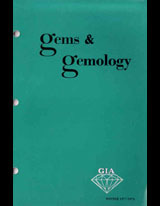 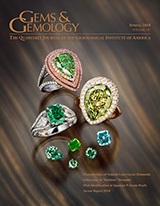 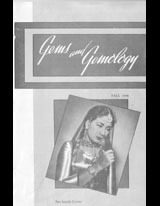 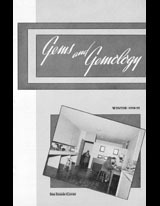 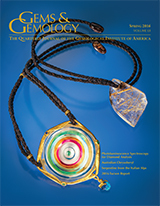 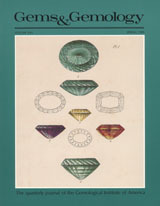 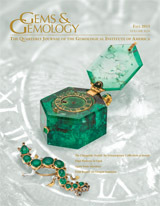 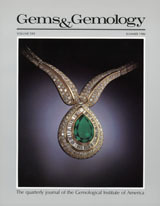 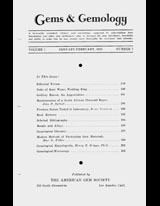 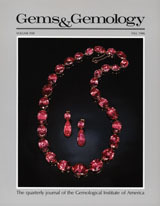 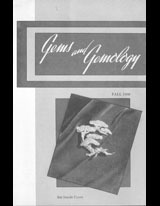 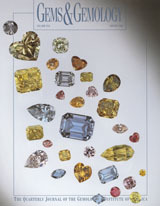 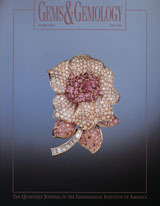 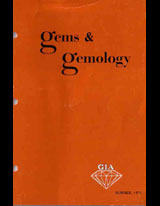 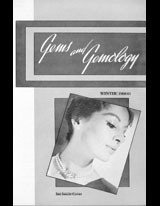 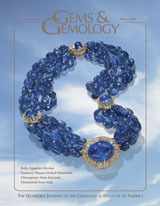 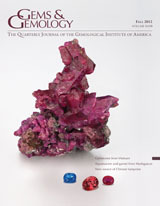 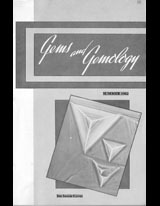 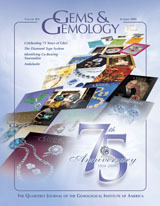 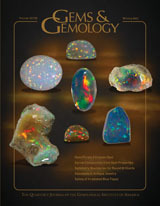 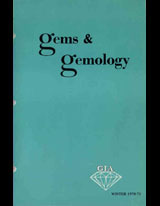 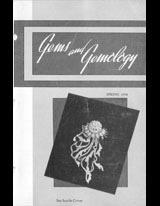 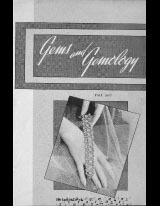 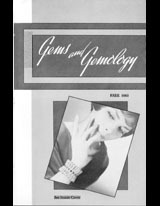 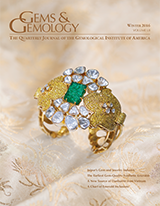 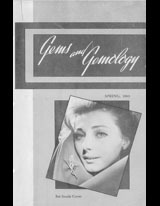 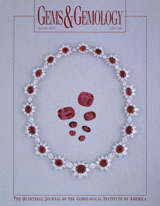 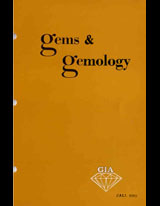 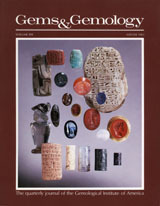 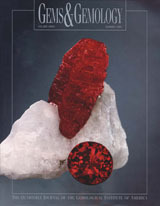 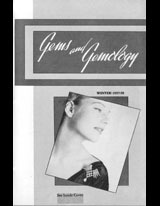 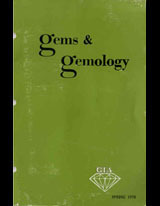 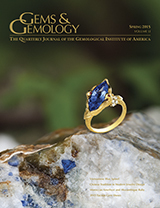 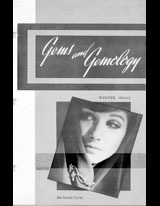 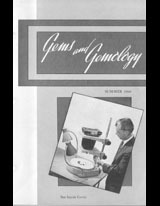 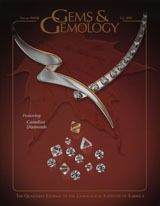 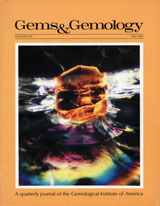 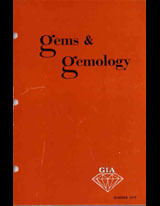 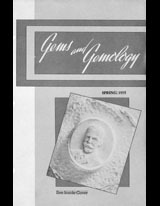 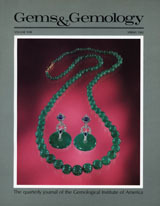 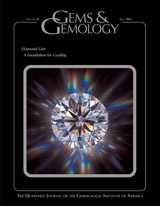 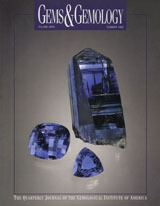 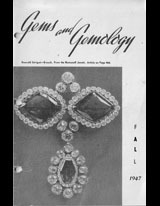 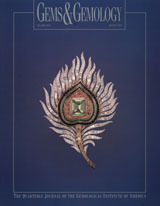 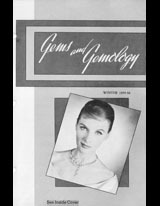 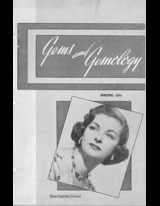 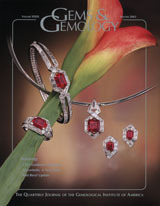 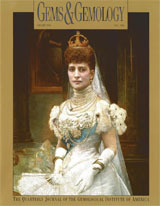 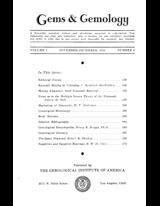 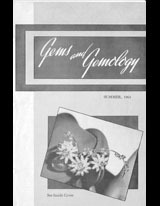 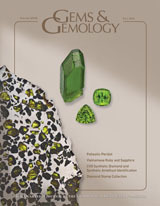 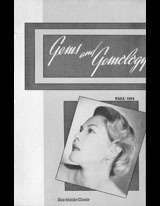 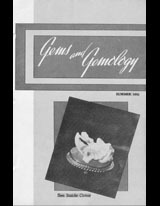 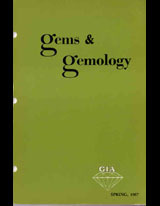 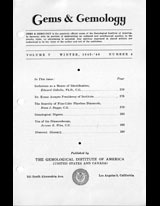 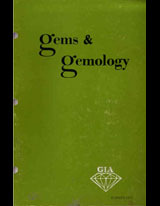 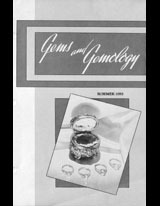 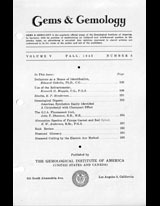 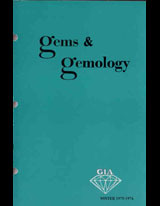 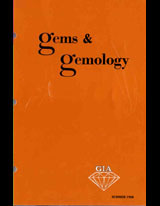 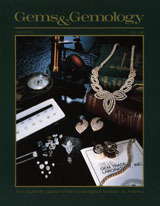 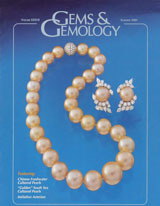 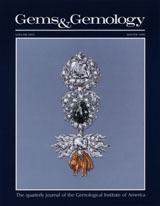 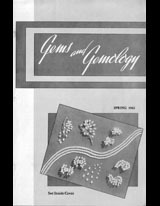 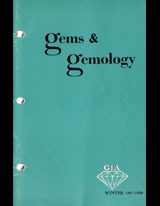 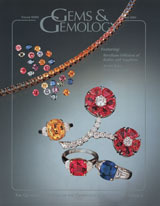 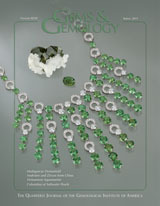 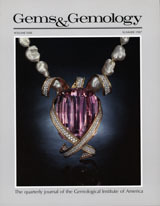 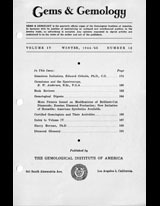 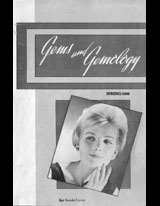 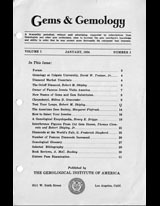 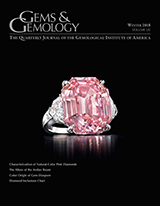 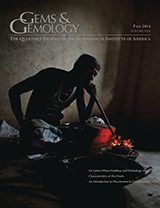 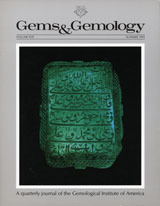 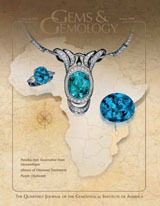 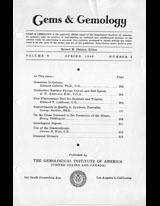 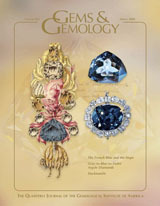 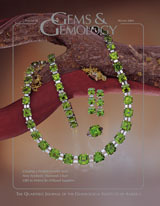 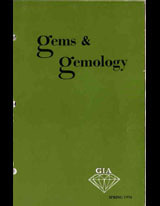 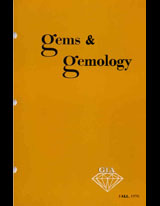 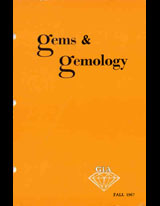 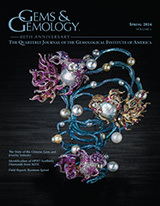 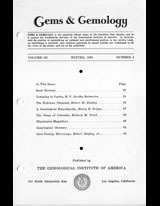 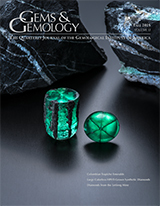 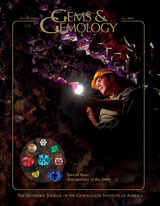 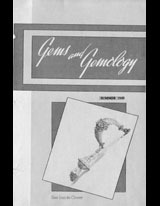 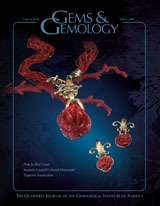 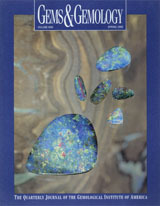 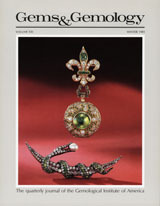 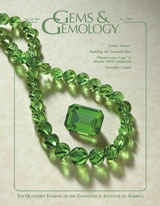 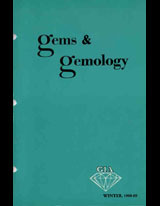 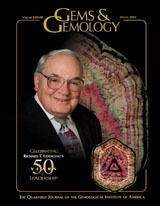 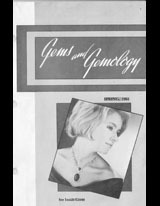 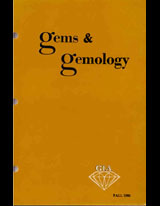 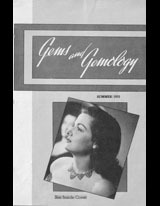 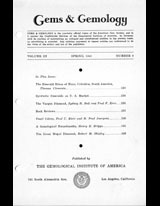 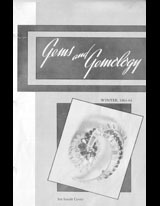 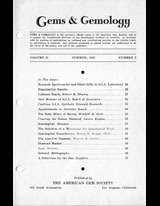 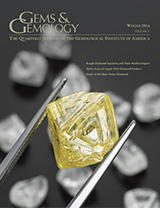 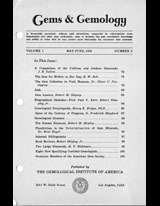 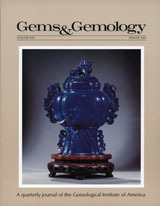 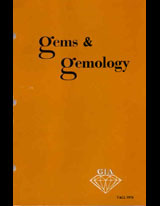 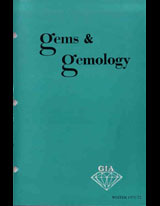 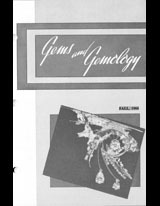 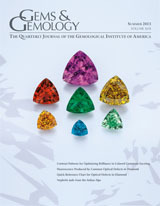 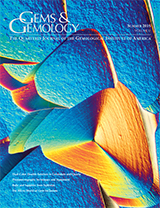 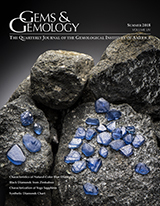 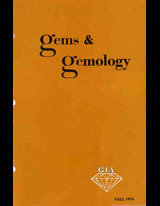 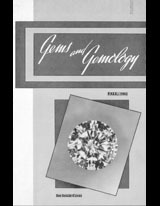 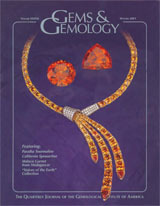 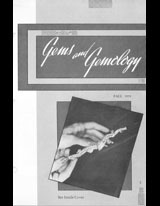 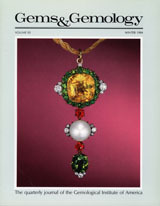 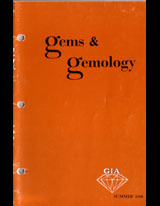 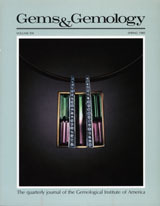 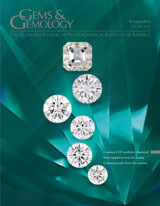 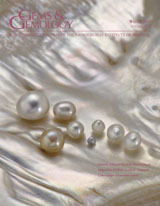 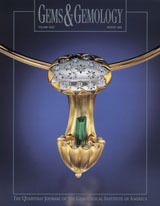 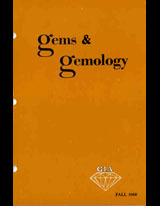 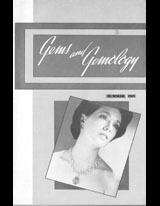 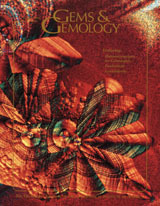 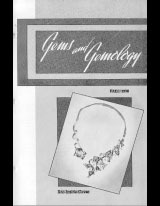 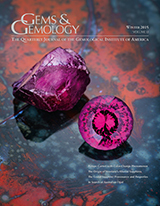 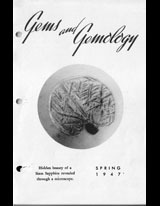 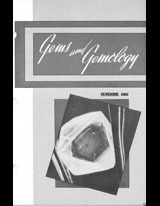 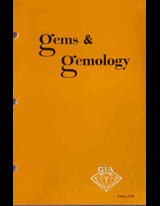 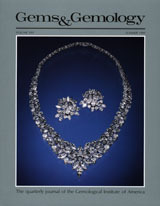 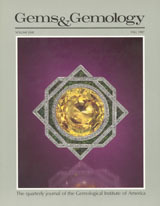 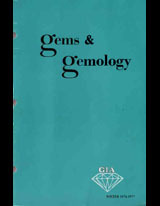 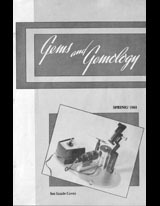 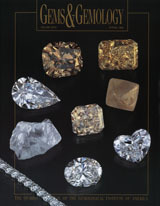 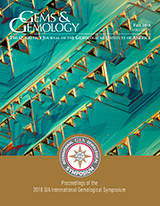 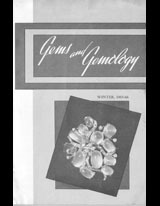 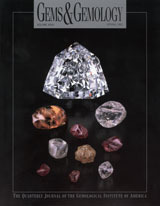 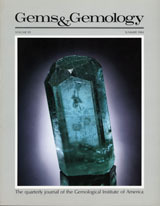 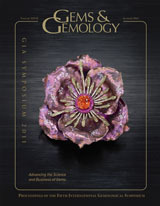 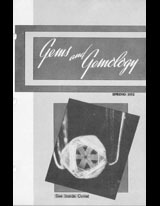 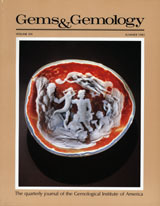 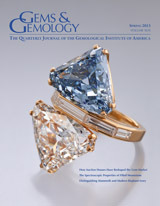 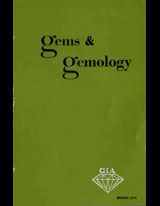 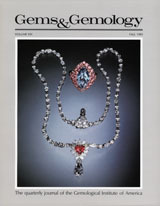 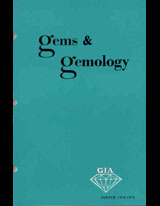 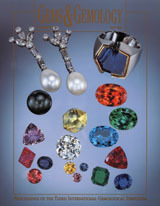 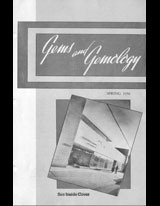 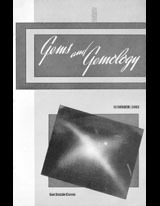 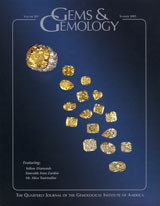 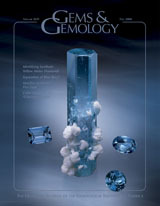 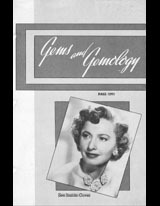 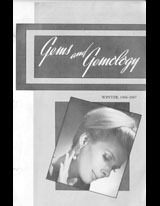 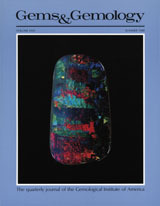 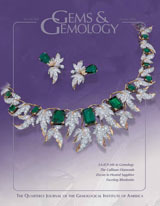 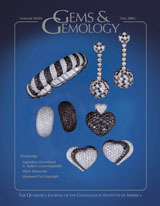 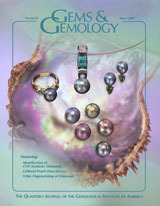 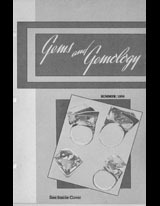 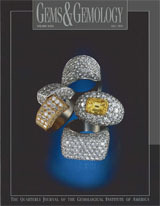 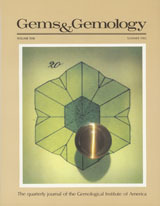 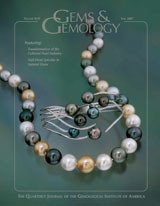 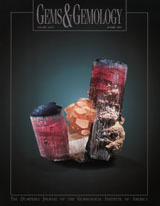 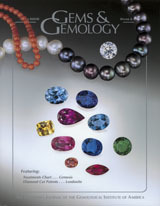 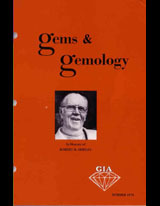 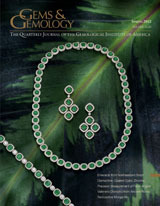 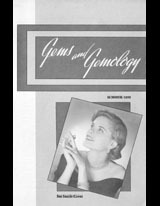 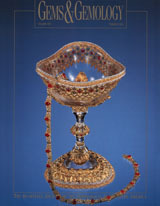 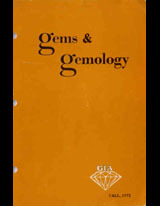 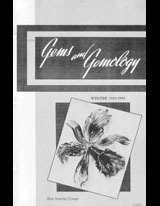 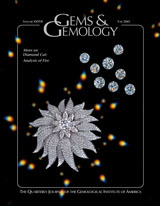 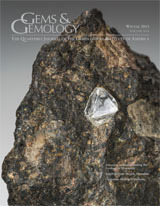 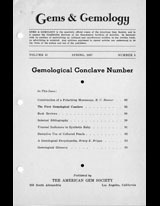 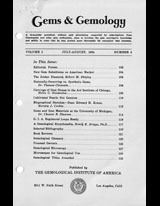 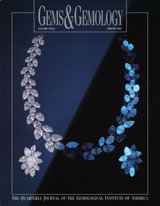 An overview of the Fall 2014 issue of Gems & Gemology, as well as GIA’s efforts to promote gemological research. 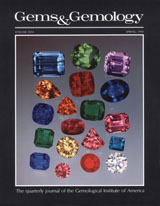 Describes the phenomenon of pleochroism and its complex effect on the appearance of colored stones. 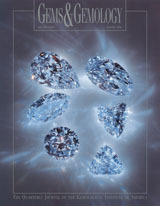 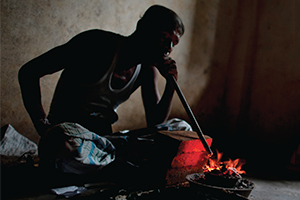 Offers a firsthand look at Sri Lanka’s mining, cutting, jewelry manufacturing, and retail sectors, where tradition and innovation converge. 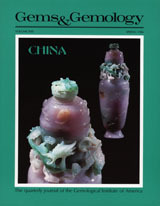 Introduces the Chinese nephrite mine in Hechi and characterizes the “band” and dendritic patterns found in this material. 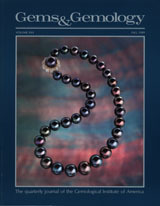 Examines the internal structure, chemical composition, and spectroscopic features of 22 pen pearls. 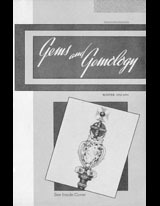 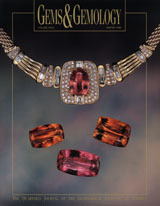 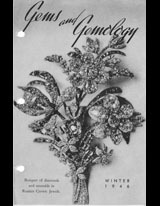 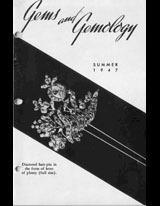 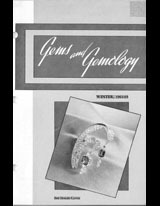 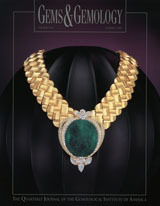 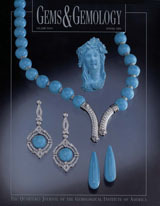 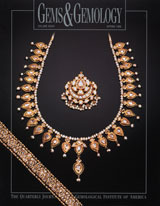 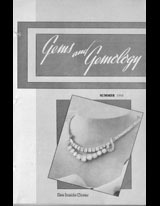 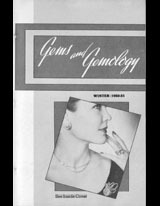 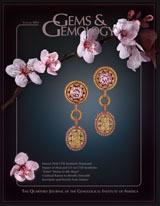 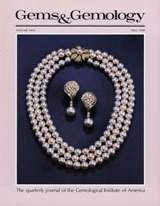 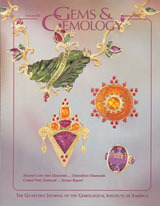 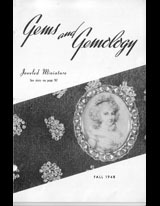 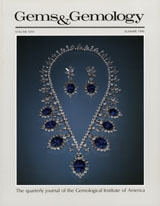 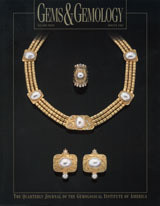 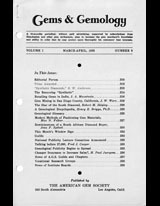 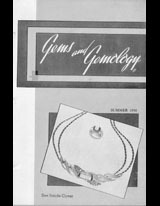 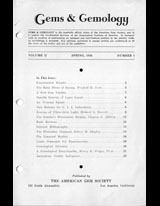 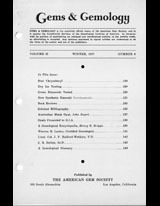 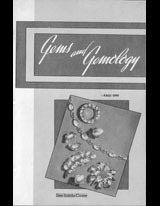 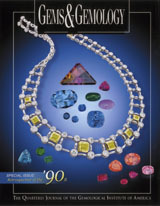 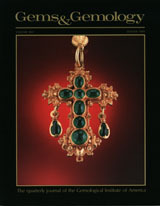 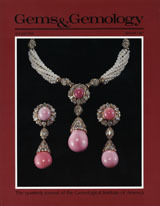 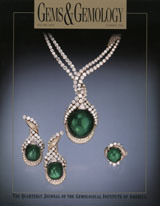 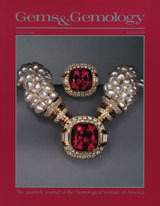 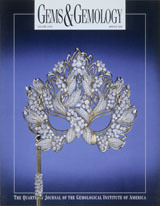 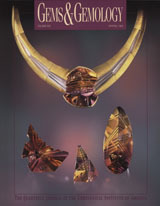 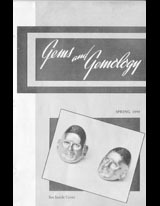 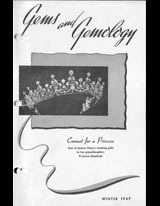 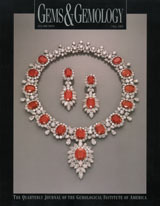 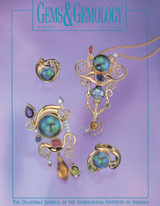 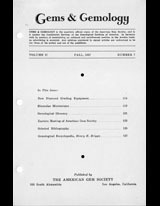 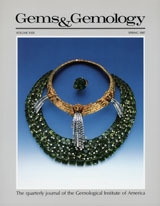 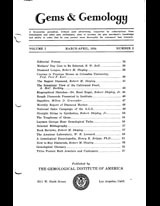 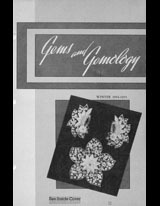 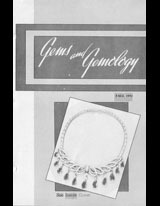 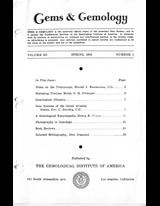 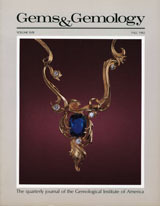 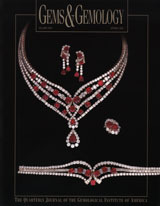 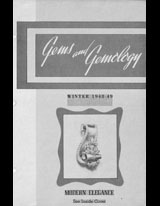 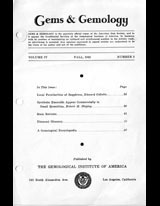 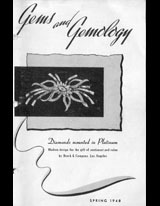 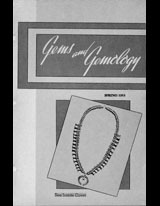 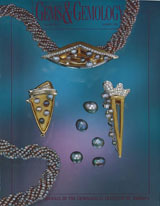 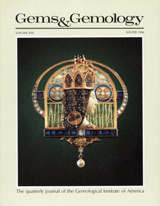 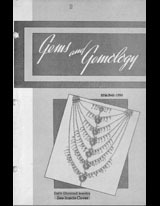 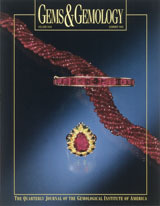 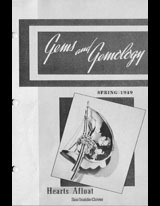 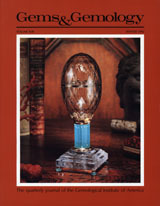 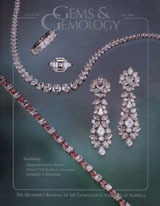 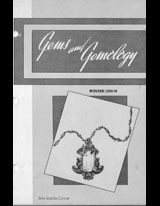 Summaries of important gem and jewelry articles recently published elsewhere.